20 September 2018. By Victoria Ibitoye. The review of CME Group’s plan to acquire NEX Group will likely hinge on the overlap between the acquirer’s exchange business and the target’s electronic trading platforms. 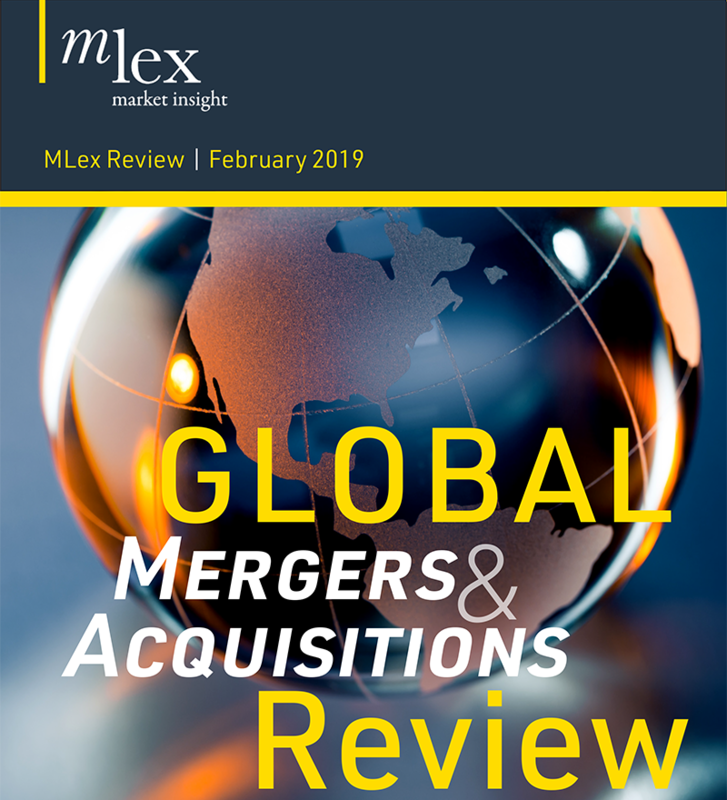 Amid trends toward increased industry convergence, the UK’s Competition and Markets Authority will examine whether the two businesses are sufficiently distinct, whether the transaction could lead to higher prices for providing market data and whether other exchanges could be prevented from accessing NEX’s platforms, MLex understands. The slew of considerations suggests CME and NEX must overcome several hurdles to win regulatory clearance. But the companies may already have a head start, given the lengthy pre-notification period that ensued after the companies announced their deal in March. Last week, CME formally filed its purchase of NEX to the CMA, which announced a first-phase probe and invited parties to comment on the deal by Sept. 27. The news came six months after the companies confirmed they would be notifying regulatory authorities in the US, Hong Kong, Italy, Sweden and the UK. CME, which owns and operates the Chicago Mercantile Exchange and the Chicago Board of Trade, plans to acquire NEX’s electronic foreign-exchange and fixed-income cash platforms to create a single business with futures and cash trading in one market. CME is among the world’s leading exchange operators and the combination will turn it into the dominant market operator in the US Treasuries market. The companies said that the move would make the combined business more efficient as users would benefit from being able to trade in foreign-exchange futures and cash markets in one place. But recent regulatory changes, spearheaded by the EU’s revised Markets in Financial Instruments Directive, or Mifid II, have blurred the boundaries between exchanges and electronic platforms. Now, convincing the CMA that the single platform model won't lead to an unwelcome concentration of market power could be the biggest hurdle the two companies have to overcome. Following Mifid II’s rollout in January, companies such as NEX that traditionally conducted their bond and derivatives trade “over the counter” shifted to electronic platforms. These operate like share-trading exchanges, with transactions reported and disclosed. The increased transparency under Mifid II has led to a surge in trading through electronic platforms, dampening concerns that the new regime could lead to a slowdown of derivatives trading. The strict transparency rules have also led to greater convergence between exchanges and electronic platforms, and the two businesses are no longer clearly distinct. This is set to lead the CMA to explore the extent of the horizontal overlap between the two divisions in assessing CME’s purchase. It will need to consider how closely off-exchange competes with on-exchange to determine whether the deal could result in an unacceptable concentration of market power. Another hurdle that CME and NEX may have to overcome relates to market data. Both generate trading data and monetize it by supplying to banks. The CMA may ask whether the merger could lead to higher prices for customers if the companies are able to significantly increase their market share. It examined a similar issue in its probe of Tullett Prebon’s 2015 purchase of voice broking business of ICAP, which was rebranded as NEX following the sale in 2016. At the time, the CMA said it didn't find any competition concerns in relation to the provision of data sales. Lastly, the CMA may also consider whether the deal throws up any vertical issues. NEX currently allows other exchanges to access its platforms to trade, so the regulator will have to examine whether access could be barred or access terms restricted after the merger. It considered a similar issue following Intercontinental Exchange’s purchase of Trayport. Here the regulator took the step of forcing ICE to sell the software company off again after finding that the deal did risk reducing competition and increase fees for the traders, brokers, exchanges and clearing houses that competed with ICE in the trading and clearing of European utilities. The CMA has set a deadline of Nov. 8 for its phase I decision. Until then, the companies will be working with the regulator to address its key concerns. If the CMA finds that the merger could lead to a substantial lessening of competition, the parties will have five working days to offer concessions. But both CME and NEX have previously said they expect the deal to close by the end of the year, which suggests the parties are keen to avoid an in-depth phase II investigation. The lengthy pre-notification period from March to last week appears to support this notion, and suggests that the question of possible concessions is one to which they think they have an answer.